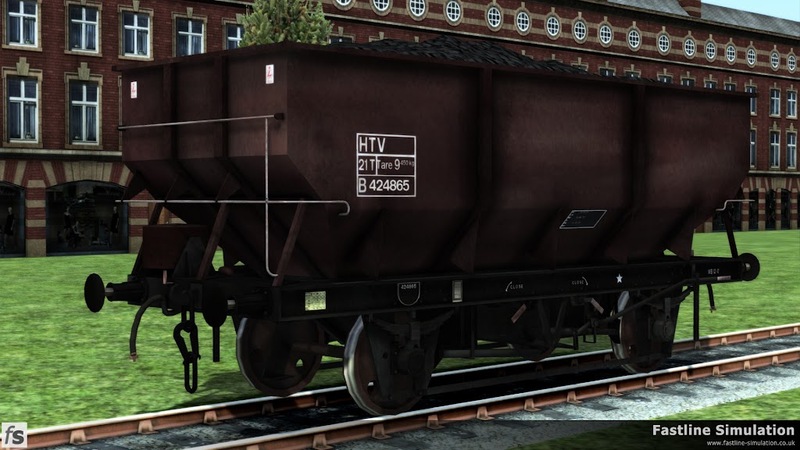 BR ordered more than 24000 21t hoppers to several different diagrams over the 10 years from 1949. 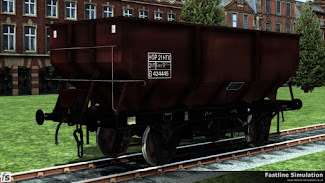 These wagons were a continuation of a former LNER design, with some of the earliest examples featuring the long brake lever and single-sided brakes of late LNER examples and also riveted bodywork. 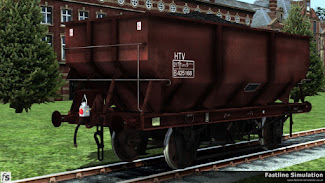 The various diagrams featured 2 styles of side ribs, but all had 5 ribs per side. 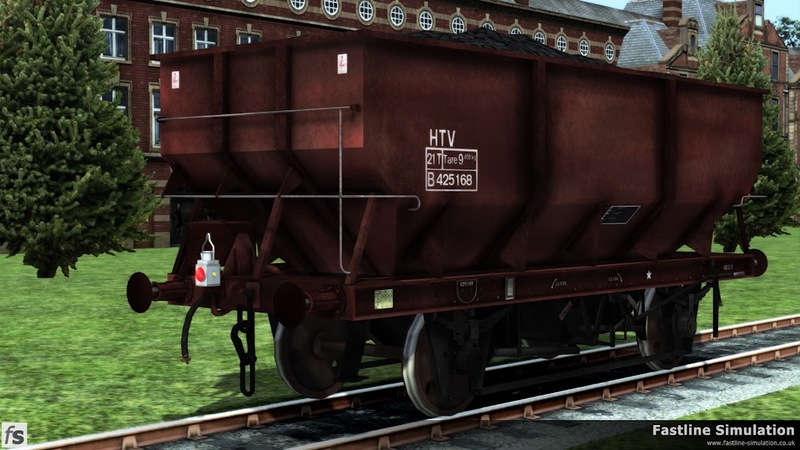 By 1952, examples of Diagram 1/146 started to appear with welded bodies, the shorter BR style brake lever and Morton brakegear, with a single brake shoe to each wheel. 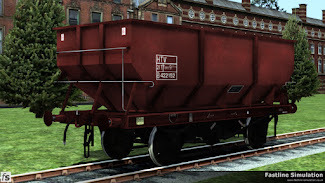 This could be considered to be the standard design, with nearly 17000 constructed. In common with all coal carrying wagons, British Rail's 'standard' 21t coal hoppers were subject to the problems of body rot. 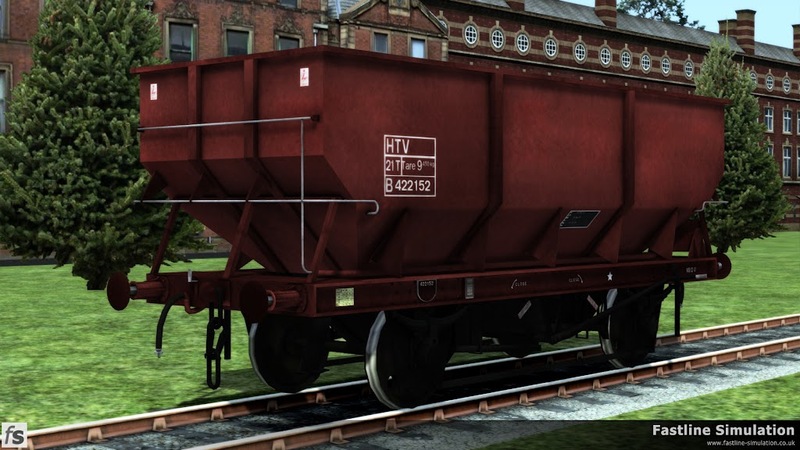 Between 1971 and 1978 a major rebodying programme was instituted for the hoppers, with the body now only featuring 2 ribs per side. 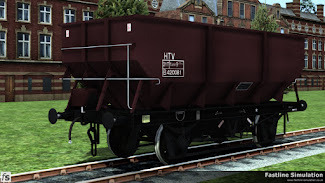 Both unfitted and fitted wagons were covered in this programme, with some previously unfitted examples gaining vacuum brakes too. 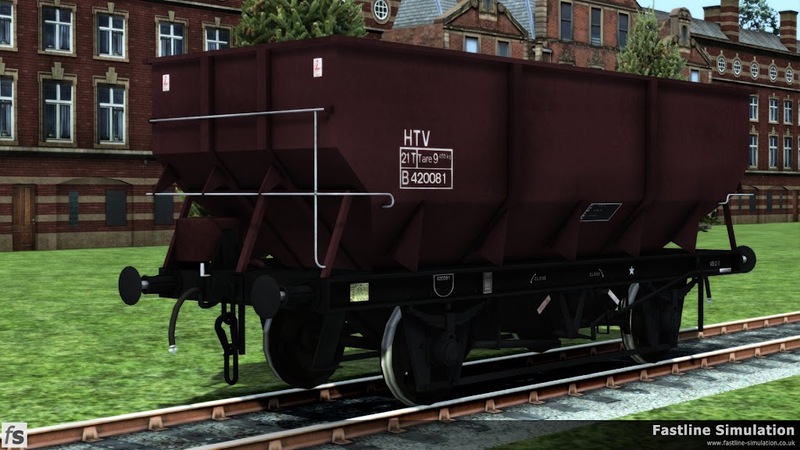 This expansion features three different variations of the British Railways ‘standard’ 21t Coal Hopper in different liveries and a number of different lettering styles. 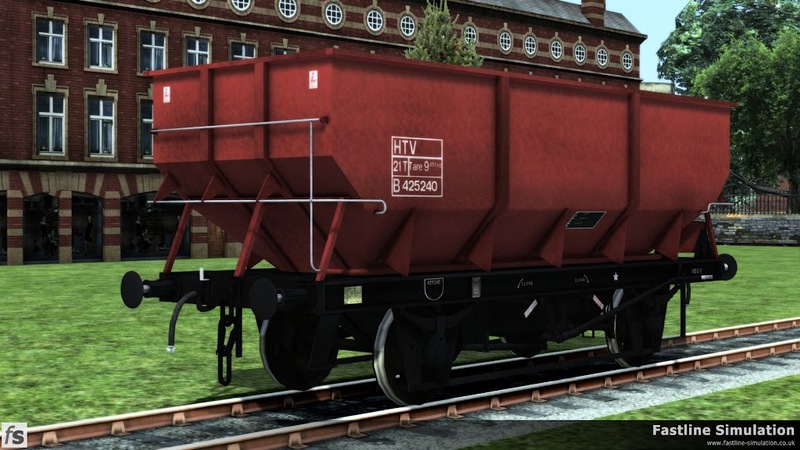 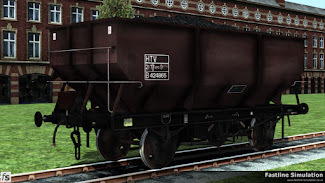 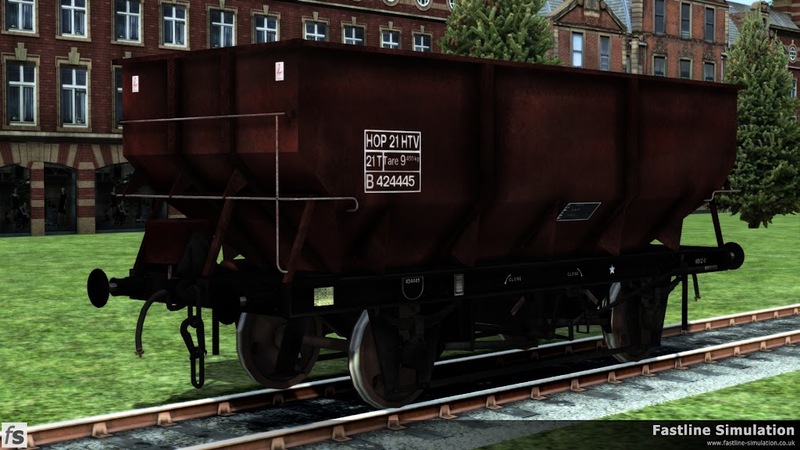 The wagons are supplied in clean and weathered versions which are further enhanced by loaded and empty versions of each with suitably modified physics to match the load state.